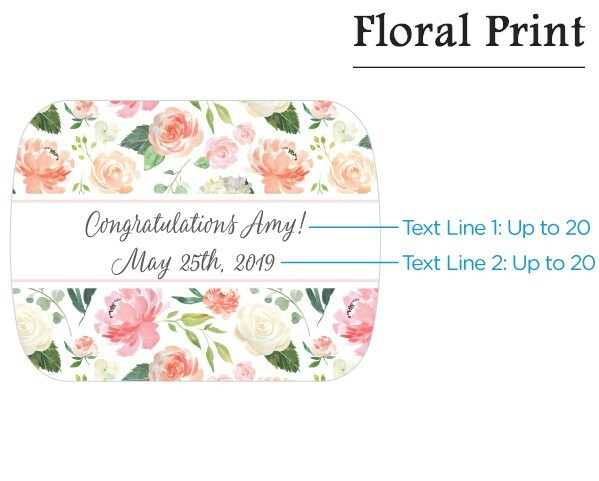 Treat your bridal shower brunch guests to favors they will not only appreciate, but actually use! 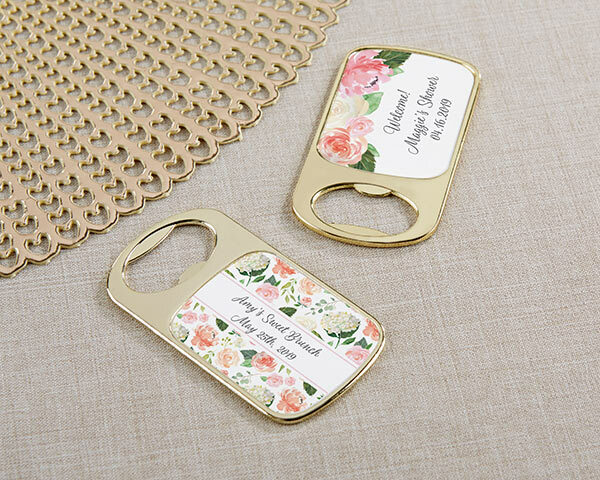 Our Personalized Bridal Brunch Gold Bottle Openers are just the thing to show your appreciation. 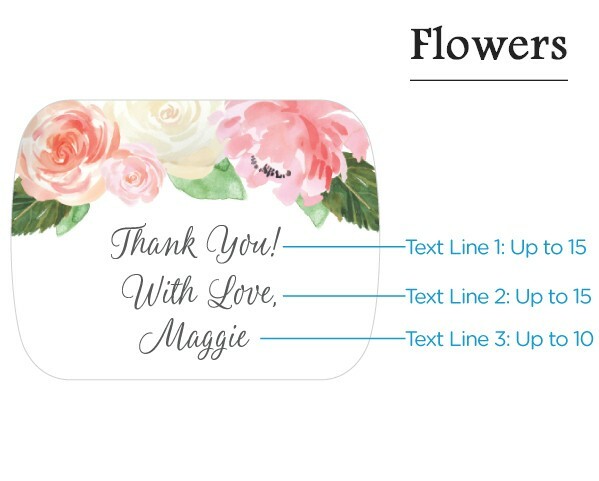 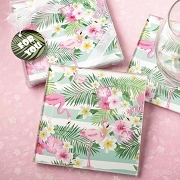 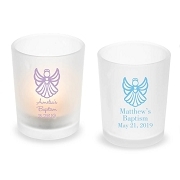 Featuring a pretty, floral themed sticker, these girly gifts are sure to impress. 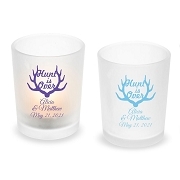 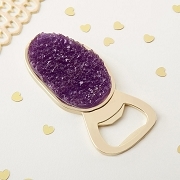 Every time they open their favorite drinks with these bottle openers, they'll think of your special day.